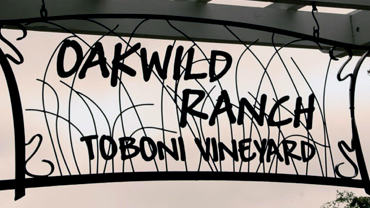 Toboni Vineyards Oakwild Ranch | A stone's throw from the intersection of Olivet Lane and River Road in the heart of the Russian River Valley. The vineyard contains four different Pinot Noir clones – three dijon and one pommard. 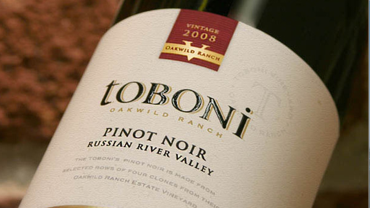 The root stock and grafting program took years to accomplish but was integral in crafting some of the best Pinot Noir crop in the region. Currently all of our varietals are sold only through direct purchase on our website and through select high end San Francisco restaurant partners. 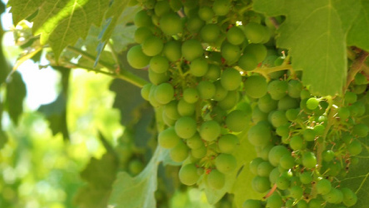 While the grape management process lasts all year, the harvest occurs for one short week in early fall. Then the wonderfully complex process of wine making begins.